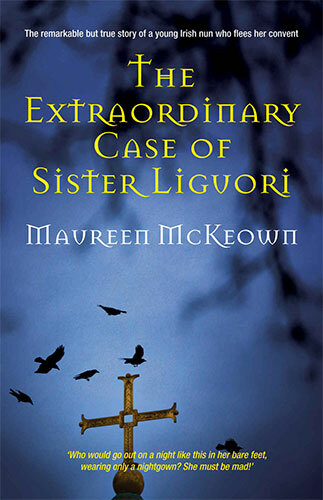 THE EXTRAORDINARY CASE OF SISTER LIGUORI – The remarkable but true story of a young Irish nun who flees her convent. The remarkable but true story of a young Irish nun who flees her convent. The remarkable but true story of a young Irish nun who flees her convent in Wagga Wagga, NSW, barefoot, in her nightgown, on a foggy winter’s night in 1920, setting the scene for a religious storm unprecedented in Australia’s history. She finds refuge in the home of local Protestants who refuse to disclose her whereabouts to the Catholic authorities. The Bishop, in turn, swears before a Chamber Magistrate that she is insane and a warrant is issued for her arrest. Hunted throughout Australia like an outlaw, her plight is driven by a heightening media frenzy that raises religious tension to levels unprecedented in Australia’s history.Located in the home of the Reverend William Touchell and his wife, Laura, in a Sydney suburb, she is arrested and taken to the Reception House for the Insane in Darlinghurst to be held in remand for medical observation. Appearing before the Lunacy Court, a week later, she is declared sane and released. With no apology from the Bishop for the slur cast on her character, she turns to the courts for redress. But taking on the Bishop means taking on the Roman Catholic Church.Those who helped when she fled the convent offer their support again, along with every member of the Loyal Orange Lodge of NSW, to sue the Bishop. An unholy war rages around her as the enmity between the two sides, rooted in history and religion, reaches fever pitch. This is the true story of the author’s Great Aunt, Brigid Partridge, known in religion as Sister Liguori. Maureen McKeown was born in Berkshire, England. She was educated by Sisters of Mercy at St John Bosco Primary School in Woodley, near Reading. At the age of eleven she moved to Northern Ireland with her family and was a boarder at St Joseph’s Convent Grammar School in Donaghmore, Co Tyrone. She has great admiration for the wonderful work of nuns and holds the warmest memories of their guidance. She went on to study at the Belfast College of Business Studies and began her working life in the NI Civil Service in Parliament Buildings, Stormont, as a Personal Secretary. It was a ‘troubled time’ for Northern Ireland as a campaign for Civil Rights heightened sectarianism and precipitated more than 30 years of bloodshed. Maureen’s parents moved to Downpatrick in 1973 and a short time later, she met Charlie, her husband of 37 years. 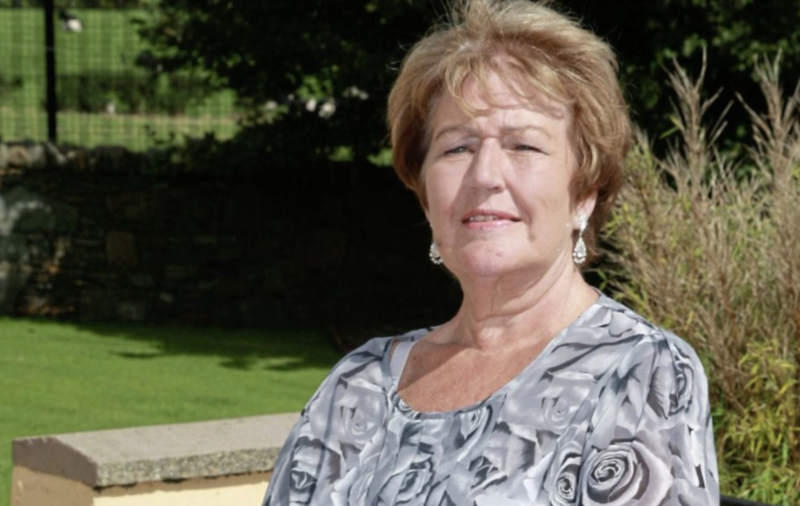 Maureen quit the Civil Service to raise 5 children, during which time she also helped with the administration and running of the business Charlie and herself set up nearly 40 years ago. She had little time for hobbies but when her family flew the nest, she turned to the Internet to research her ancestors. The computer screen flashed up information on her Great Aunt, Brigid Partridge, and she was fascinated with what she read. It was the beginning of her writing journey. Research took her to the convent in Kildare, Ireland, that Brigid at the age of 17. The warm and friendly welcome extended to her from the community of sisters gave Maureen the desire to pursue Brigid’s story further and she travelled to the convent in Wagga Wagga, Australia. Again, Maureen received a warm and friendly welcome from the Sisters of the Presentation of the Blessed Virgin Mary. Sister Alexis, the Archivist, gave freely of her time in showing her around the convent and contributing helpful material. When Maureen returned from Australia, she painstakingly sifted through a mountain of information and carefully crafted the remarkable true story of her Great Aunt. The Extraordinary Case of Sister Liguori would help her through her darkest hours after being diagnosed with Motor Neurone Disease/ALS in 2015. This is her first book. 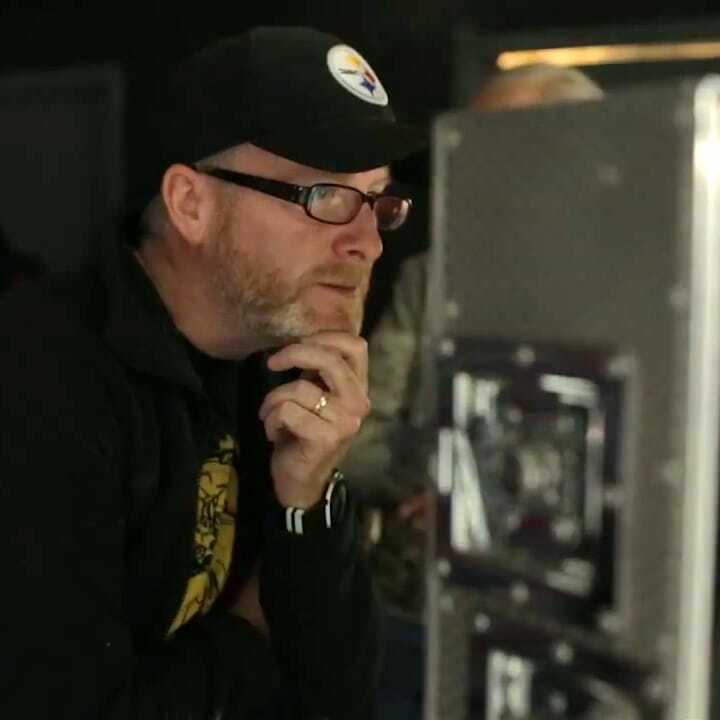 The Book is currently being scripted for a feature length movie and will hopefully attract some big names to play the leading roles.